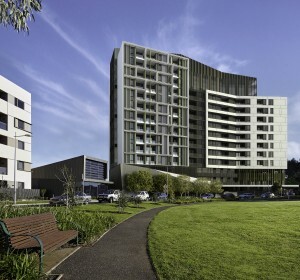 Embrace is more than a name, it speaks to the building’s philosophy and the way the design responds to its location. 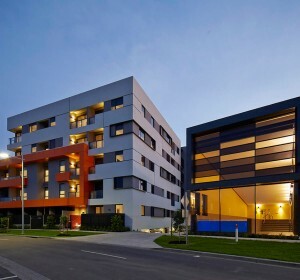 Embrace’s contemporary architectural design by SJB gives the building a distinguishable character and strong presence. 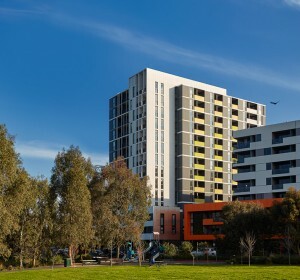 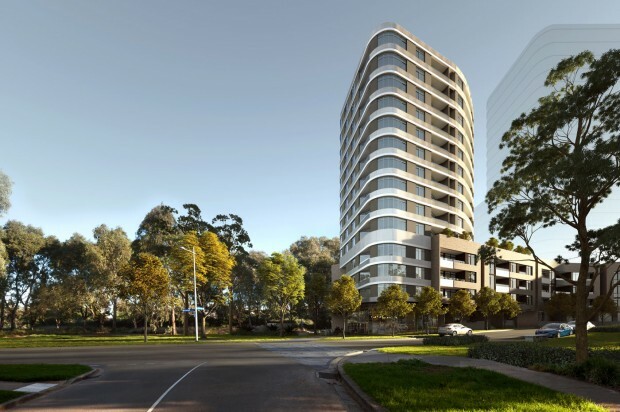 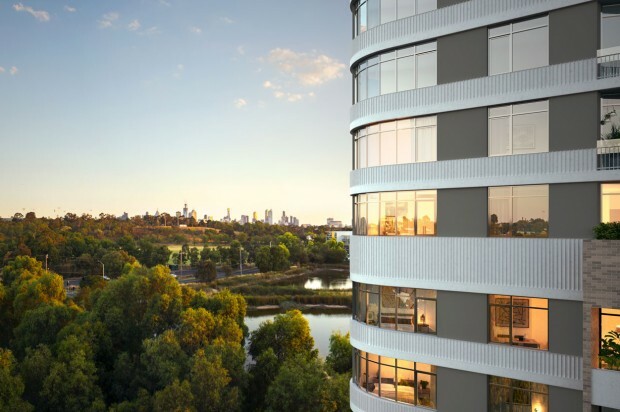 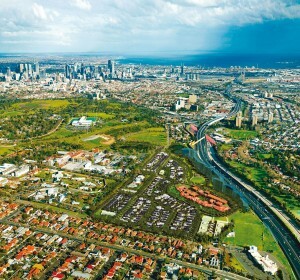 Apartments on lower levels focus on views of the nearby parklands, while selected upper levels have sweeping vistas across Royal Park, surrounding neighbourhoods and Melbourne’s CBD. 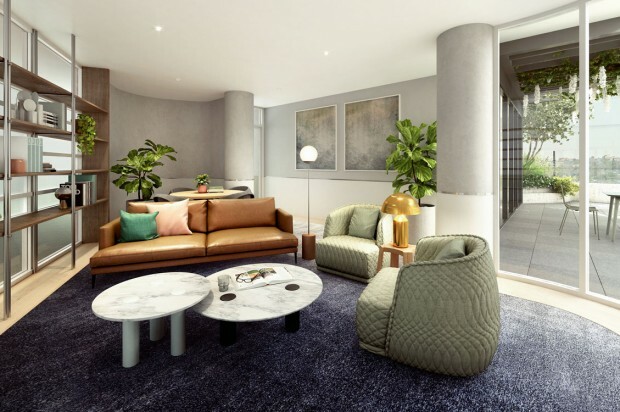 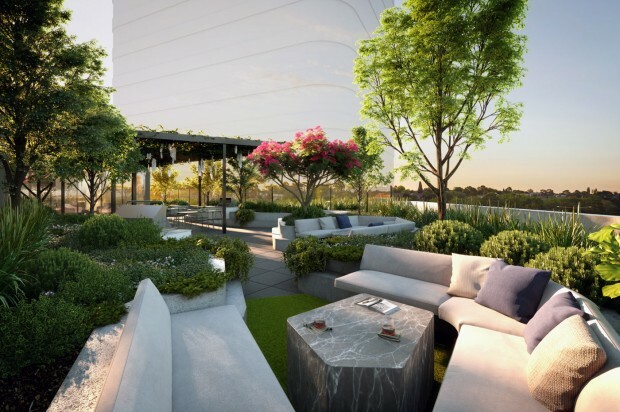 A joint venture between Frasers Property and Citta Property Group, Embrace is a 14 storey building made up of 136 one and two bedroom apartments. 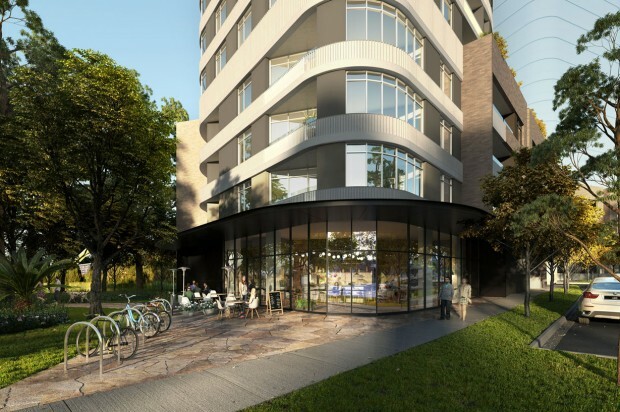 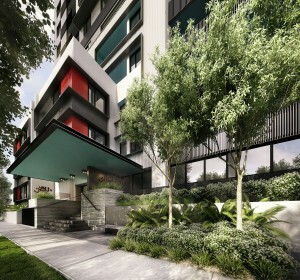 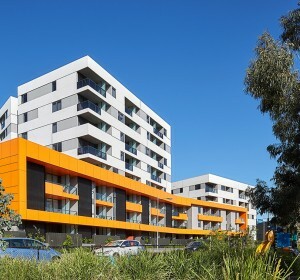 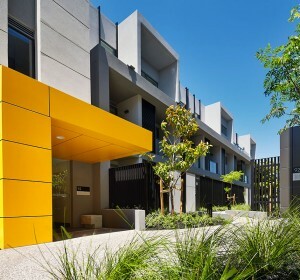 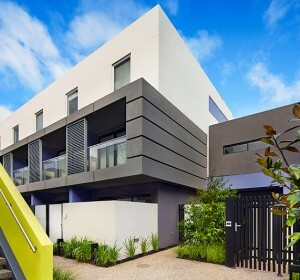 Located within Parkville Gardens, an enviable residential location only 4km from Melbourne’s CBD, Embrace offers a pristine leafy environment with the conveniences of city living close to hand. 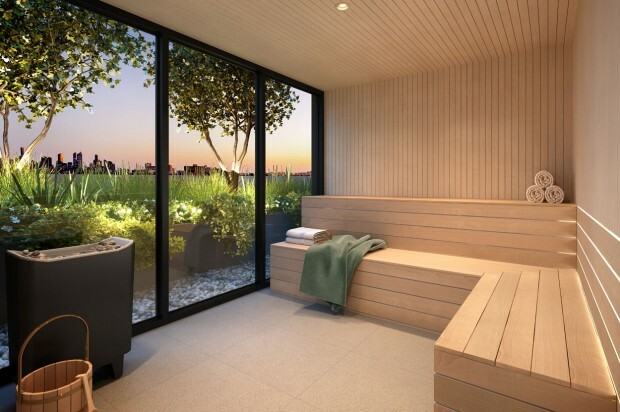 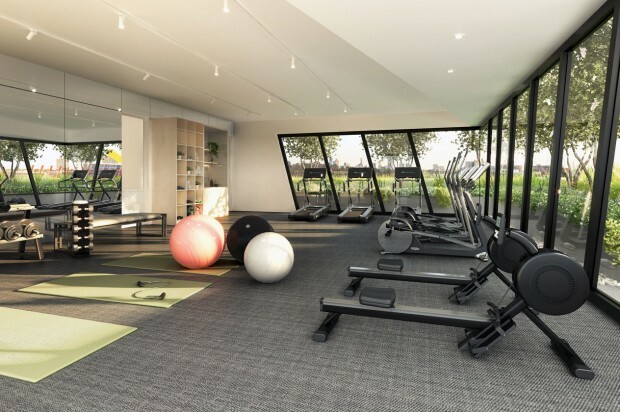 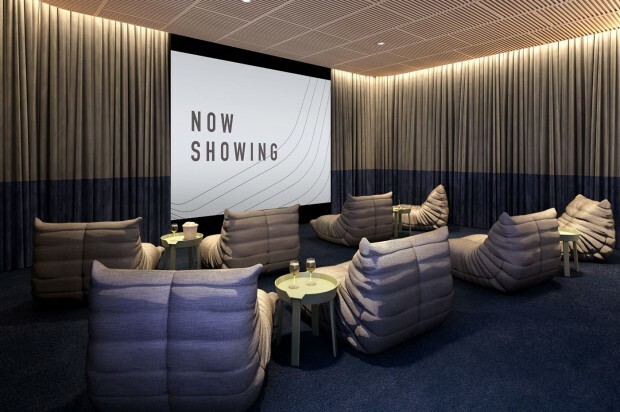 The Podium Club, a retreat space created for the exclusive use of residents, features a gymnasium, cinema, library, lounge and dining spaces as well as a sauna and a beautiful landscaped outdoor terrace embracing the expansive park views.